Provided GC services to oversee the complete renovation of a West Village apartment. Located within a landmarked building, the project involved reconfiguring the entire space with a modern and minimalist design. 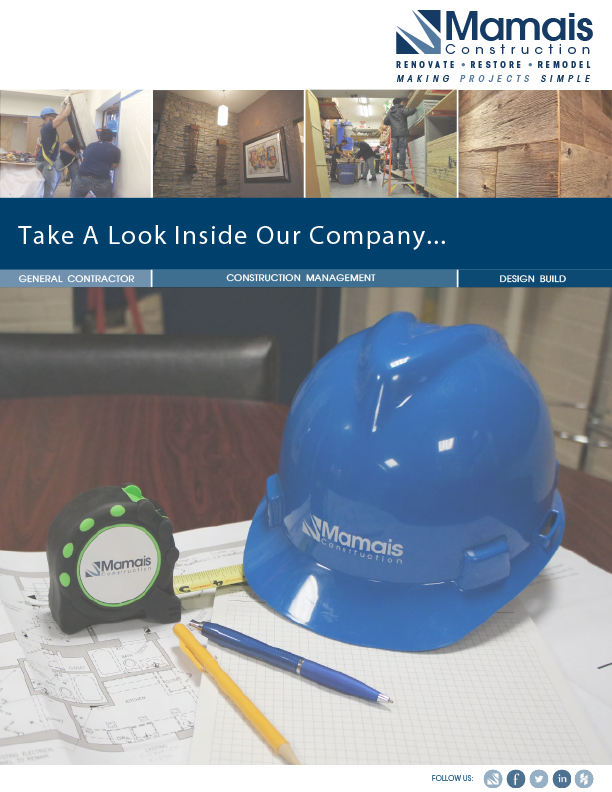 Scope included new subfloors, rough framing and drywall, installation of quarter sawn wood floors, tiling, finish carpentry, kitchen cabinets, window replacement, and painting; including coordination of plumbing and electrical trades. Using our in-house millwork facility, a custom wood and glass partition with sliding doors was fabricated to create a division between the bedroom and living space while maintaining light from the street-facing windows.